Our winter, spring and summer placement schemes in London and internships in Hong Kong will give you a real taste of life at the firm. 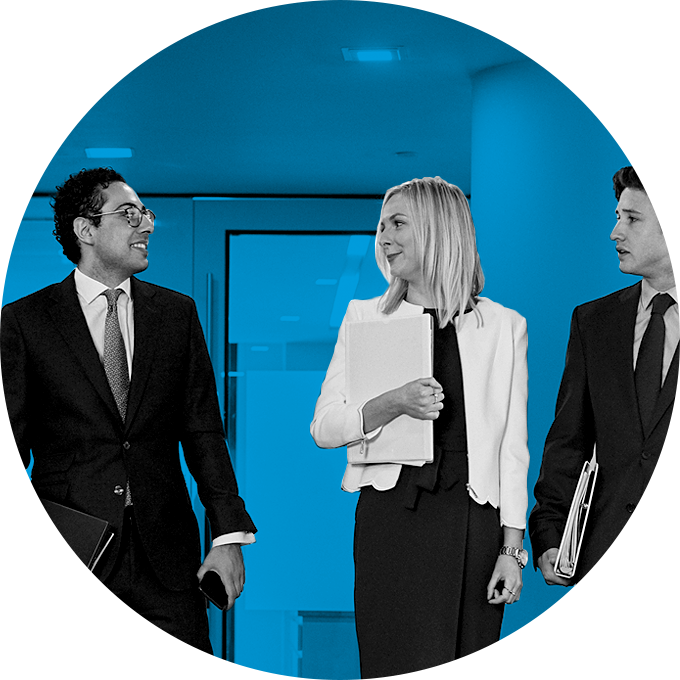 There’s no better way to experience the firm than on one of our placement schemes. Sample our culture and the way we work. You'll get a real feel for whether we’re the right firm for you. Nothing beats on the ground experience. Join our placement scheme in London and we'll make sure you're involved in quality work and will try to help you experience any areas of law you're particularly interested in. Typically you'll spend one or two weeks in our offices, sitting with qualified lawyers and tackling some case work. You'll also benefit from an organised programme of interactive sessions, talks and social events. A placement gives you a great opportunity to talk informally to existing trainees, lawyers, partners and support teams to find out just why the law and Stephenson Harwood are such attractive career options. "The work was every bit as interesting and varied as I'd hoped – I sat in on a case which was being heard in the Court of Appeal, and conducted research on a niche point of law for a shipping dispute case."